The agony of animals in Pakistan is never ending. 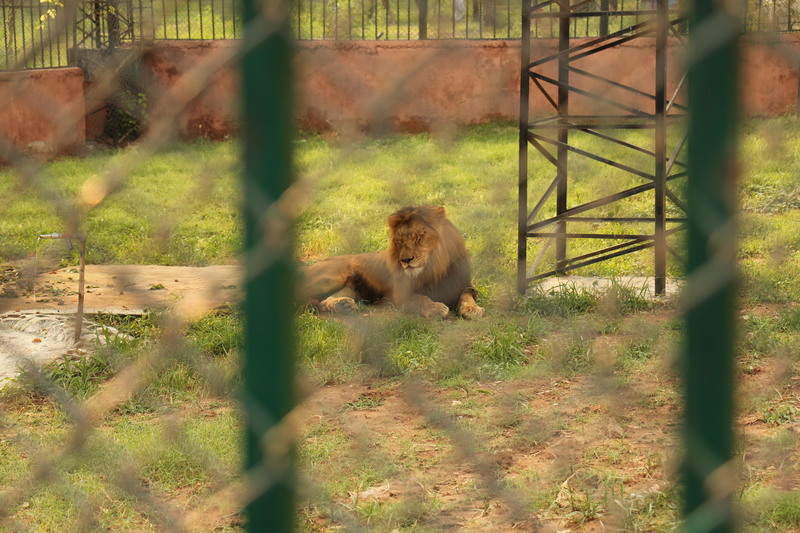 The condition of zoos in the whole country, including in the Punjab province is pathetic. Now according to a May 27, 2018 report in the press, the Punjab Wildlife Department has brought new animals to complete the pairs of single animals in different wildlife parks and zoos of the province. Lahore and Bhakkar zoos are the first to get them. Under the program, Lahore zoo would get total six wallabies, two males and four females, whereas six llama gin, two males and four females. As many as 12 ostriches, four males and eight females, would be provided to Bhakkar mini zoo. Punjab Wildlife Director General Khalid Ayaz said wallaby imported from Holland would be kept in quarantine for one month and the payment would be made if the animal stayed healthy. He further said that by the mid of June Lahore zoo would get three zebras, a pair of Bengal tigers and one seahorse. Bhakkar mini zoo would be getting total six zebras. Ayaz said an elephant and a rhinoceros would be given to Lahore zoo after June and steps would be taken to bring more animals and increase facilities for the visitors.